Jane specializes in luxury residence, waterfront and investment properties. Jane provides her clients with both the knowledge and experience necessary for a successful transaction. Jane prides herself on always being available to clients and working tirelessly to meet their individual needs whether dealing with a multi-million dollar estate, investment property or personal residence. Integrity and expertise are the foundation of her success and communication and honesty are paramount. 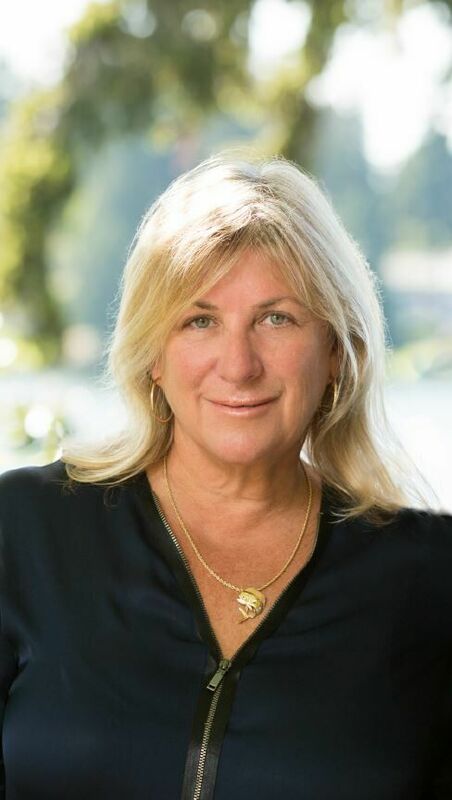 Jane Lindsay Scott has been a top producing Real Estate Broker representing buyers and sellers in their real estate transactions for over 20 years. She is a Broker with Windermere Real Estate Yarrow Bay. Her extensive network of connections is invaluable to buyers and sellers alike. Jane has negotiated record breaking sales and works seamlessly with both educated investors and first-time buyers. Past Board and charitable affiliations include The Leukemia Society of Seattle, The Intiman Theater, Assistance League of the Eastside, PACE and Treehouse. Jane's extensive marketing background serves as a key asset when representing sellers. Her hard work, strong negotiating skills, dedication and comprehensive local knowledge provide her buyers and sellers with unrivaled service. Prior to her Real Estate career, Jane launched a luxury Real Estate magazine and served as Director of Sales and Marketing for several luxury lifestyle publications. The success of our customers in all their real estate endeavors, while serving the community at large. 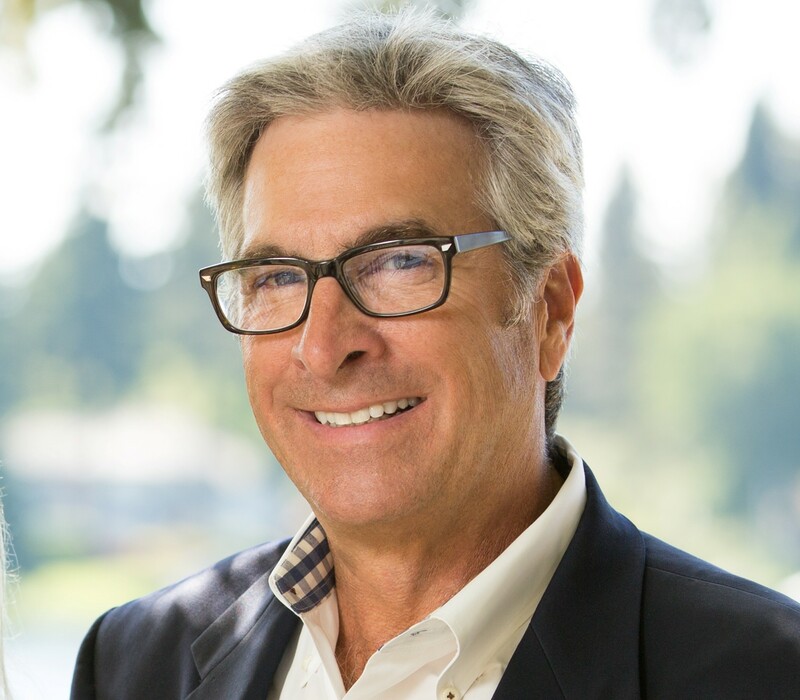 His user-friendly website, www.joelscott.com, includes a portfolio of his work, as well as public access to all MLS listings, financial calculators, school and government information, arts, entertainment and more. Windermere Real Estate is acknowledged as the leader in the local real estate industry. Our innovations in technology and networking, tremendous market and advertising presence, commitment to the community and most importantly, a philosophy that the customer's needs always come first, have kept us at the forefront of the industry.